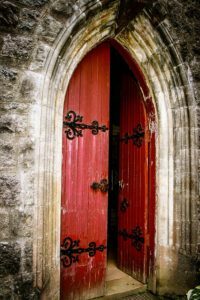 This entry was posted in Christian Life, evil, grief, Uncategorized and tagged church shootings, evil, persecution, Sutherland Springs by Laura LaSpalluto. Bookmark the permalink. Have so missed your wonderful inspiring words…a tough time for “the church!” But we have God’s armor and we will stand our ground. “Worshiping without guarantees of physical safety or comfort — now that’s real faith.” Amen! Spiritual conflict and adversity — that’s part of the walk with Jesus. So good to read your words of wisdom once again. Thank you laura.